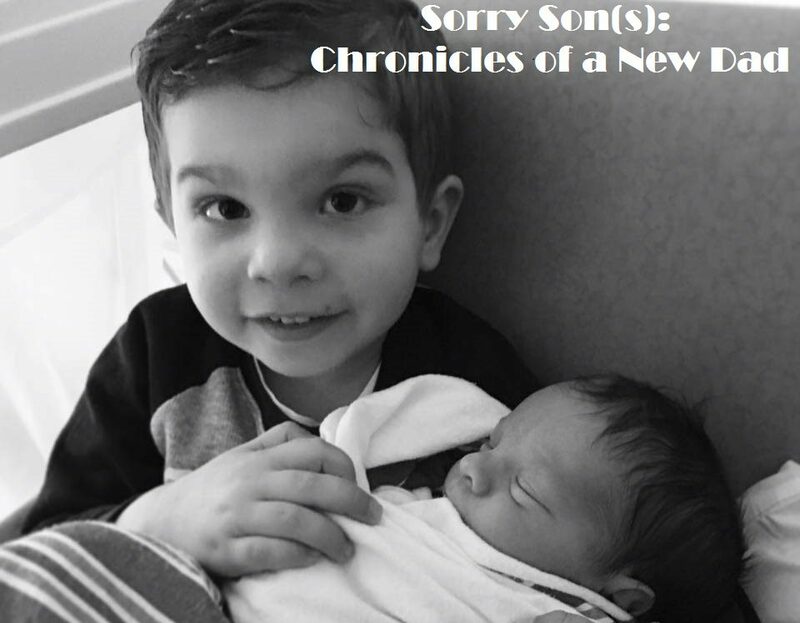 Putting a baby to sleep might be one of the most difficult tasks I’ve ever faced, but even more difficult is getting away after said baby is down. 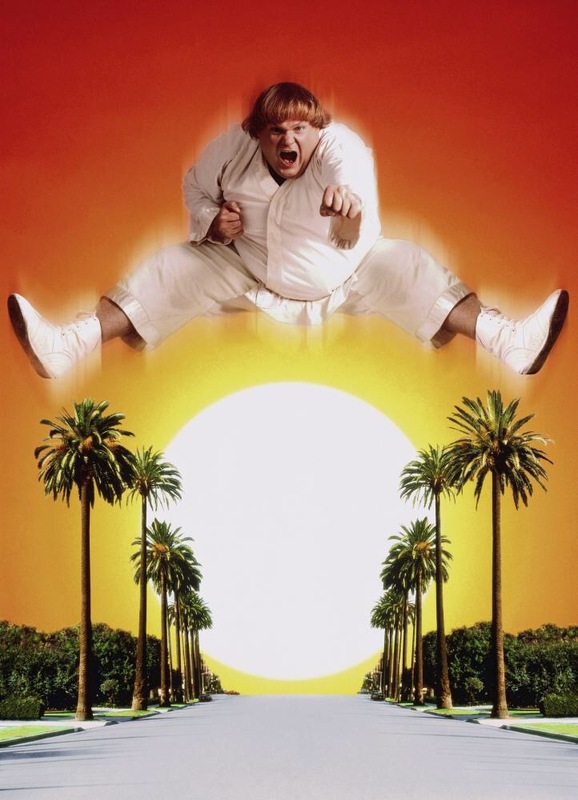 I just spent 40 minutes rocking And scratching Oliver’s back to get him to sleep and then pulled off some of the greatest ninja moves since Chris Farley in Beverly Hills Ninja. 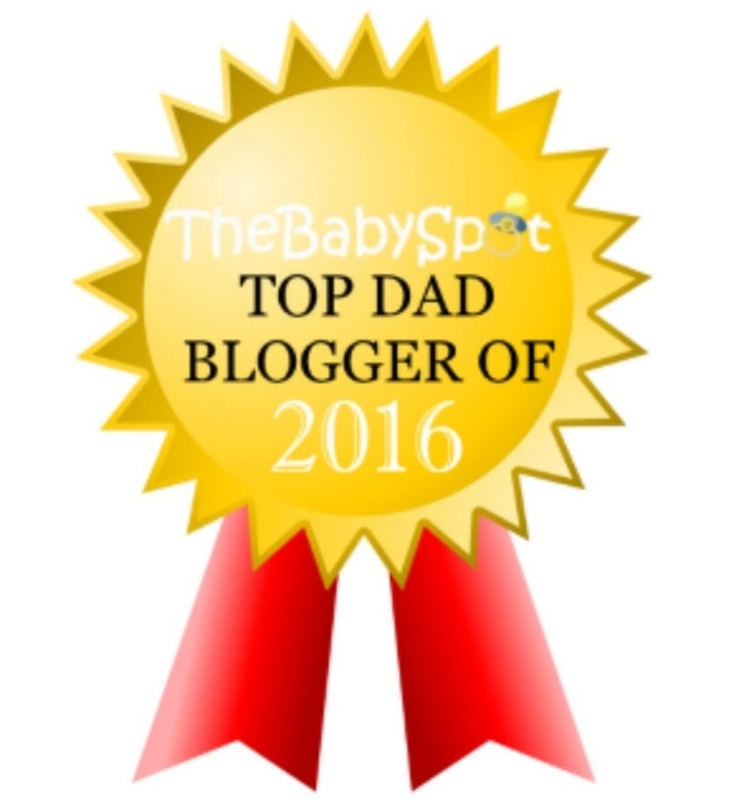 We have been named Top Dad Blog of 2016 by The Baby Spot! 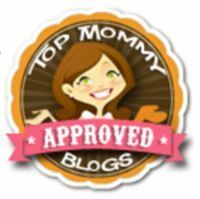 We've just been named a Top Mommy Blog's Approved Dad Blog! 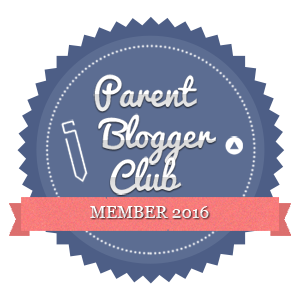 We were recently featured on ABC6 News! 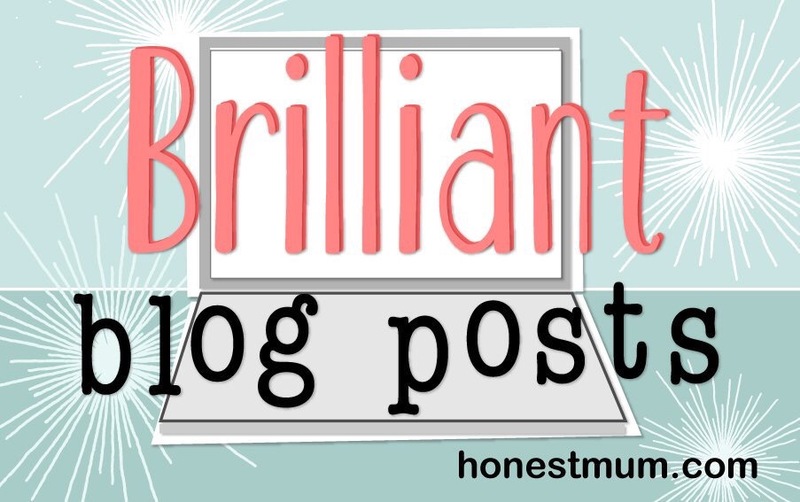 Now featured on HonestMum.com as a "Brilliant Blog Post"
Now featured on BritMums.com as a "Best Post of the Week"
What's Wrong With My Son? 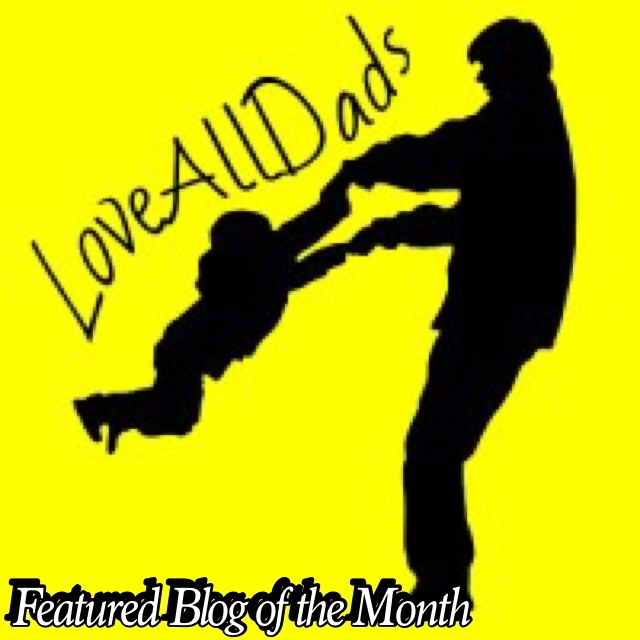 Nothing, I Hope: The Truth Behind a Worried Dad.